Most people after they shave, run their razor under the tap, give it a shake and put it back into the cabinet. And this is where the problems start. A quick run under the tap leaves the razor edge covered in a thin layer of moisture. Putting it away in a humid atmosphere (your bathroom) is the perfect atmospheric condition for the development of rust and mould. Essentially, this is why razors quickly become dull and scratchy once you’ve had two or three shaves. Razor manufacturers love this, as it means you change blades regularly, which means you buy more blades. 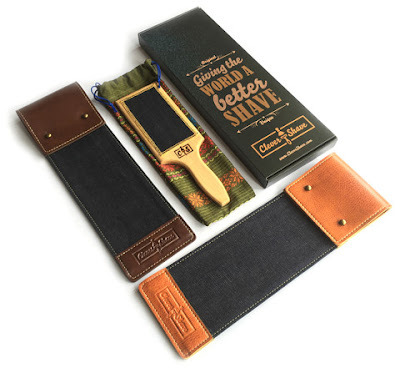 My business, Clever Shave, has taken the idea of the old fashioned, Barber’s leather shaving strop and has updated the concept for the 21st Century. 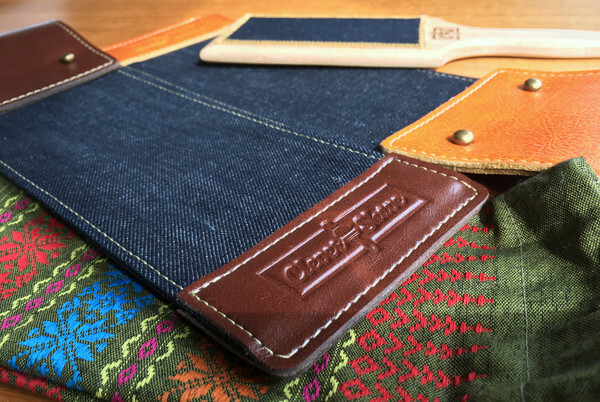 We have designed and developed two original shaving strops – Get Stroppy and The Artisan – which use a hard-wearing denim surface we call ‘DenimXtra’ – which is designed to help you look after and get more use out of your blades. 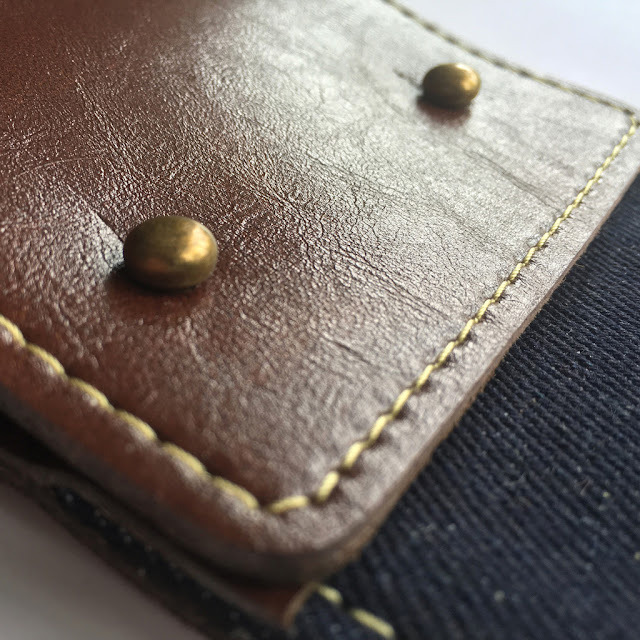 Denim is an excellent surface with which to clean razors. 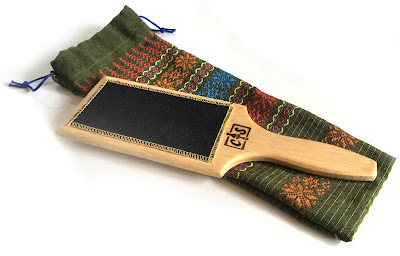 Yes, you could use your jeans, or an old off-cut, but most people concerned with grooming would tend to use something like our strops, which are specially designed and look great in modern, stylish bathrooms. By cleaning rust and dust from your razor edge and re-aligning the blades, Get Stroppy and The Artisan extend the life of your razors, give you sharper shaves, save you money and see fewer disposable razors thrown into landfill. Both products are hand-made and approved by the Vegetarian Society. Shavers commonly throw away over twenty to thirty disposable razors a year. Caring for your blades can see that drop into single figures, depending how frequently you shave. PRE-SHAVE Hold your razor as you would if you were shaving and starting at the bottom edge of the DenimXtra surface, place the blade of your razor face down, apply the same pressure you would use to shave your face and simply run the razor in one smooth motion up to the top of the DenimXtra. Repeat this action 10 times. The Cleaning Action cleans the blades of rust, dirt and dust, which leaves the blades in pristine condition. The Cleaning Action also straightens the blades, ensuring the smoothest shave possible with your razor. Before you shave, rinse with clean water. And then enjoy a great shave! POST-SHAVE After shaving, rinse with clean water and then repeat the Cleaning Action. Shake your razor to remove any water residue. and blow on the blades a couple of times to ‘air dry’ them. Remember – corrosion and left over water residue on the blade is the enemy. After a month or two you’ll notice you’re having consistently smooth, satisfying shaves and you don’t need to change your razor as often.